Dear readers, I'm back! This is an overdue review on my hair dye experience. It has been a while i didn't dye my hair. I don't even have time to make an appointment for a hairdo in the saloon. So i decided to save up my time, and do everything at home on my own. Have anyone tried Bubble hair color/Foam hair color before? It's the easiest ways & fastest ways to dye our hair. You don't have to drive all the way out for a hairdo, just get it in your nearby pharmacy or Hypermarkets & you can do it yourself at home. It can be done in less than an hour at anytime, anywhere. What's the best thing about it? THE PRICE of course, it's much more affordable then going to a saloon for a hair dye. There's a lot of DIY color products in the market. It's really hard to decide which one to buy sometimes. But i heard a lot of good review on Schwarzkopf Freshlight Foam, so i decide to give a try! WHY SCHWARZKOPF FRESHLIGHT FOAM BENEFITS? • Its rich mousse texture soaks into hair quickly for beautiful colour result. • Its shampoo-look allows you to apply it easily. • Moisturizing hair deeply, it makes your hair supple, soft and smooth. • Glossy shine is also provided after colour Treatment with silk extract. Okay my first impression, I really love the packaging. It's so cute! The box includes gloves, dye mixture, after dye treatment, and an instruction sheet. I'm a big fans of maroon & ash color. 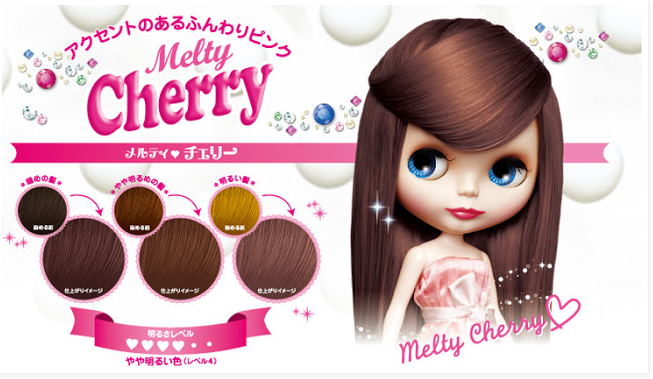 So i chose MELTY CHERRY for my hair. 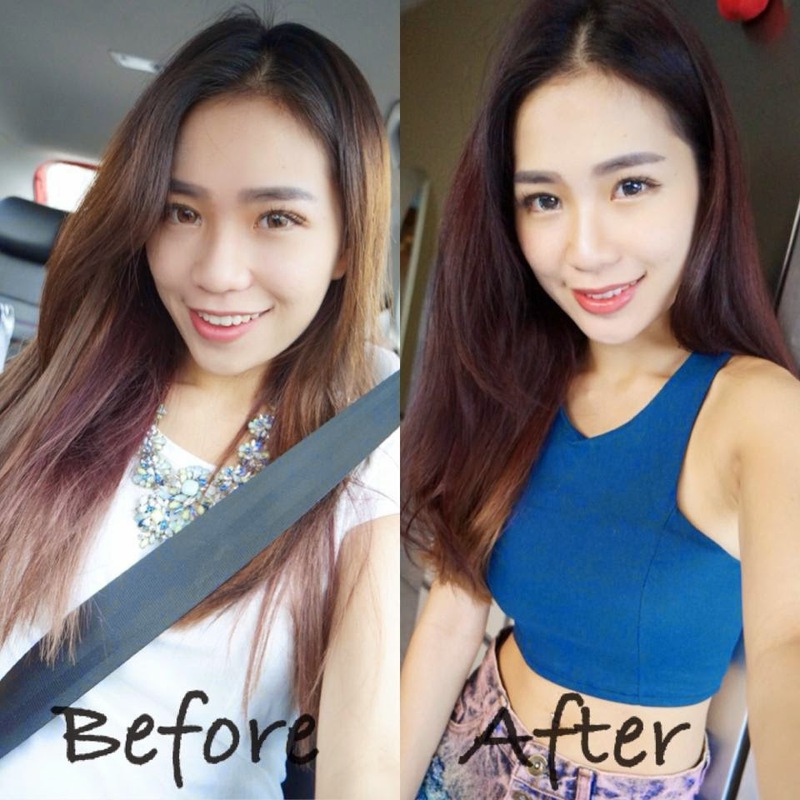 Choosing the right hair color can make a big difference to your appearance. That's why i always go for WARM color. Warm color hair actually makes my skin appear fairer. Step 1: Pour in Color 1 (black bottle) into the developer 2 (white bottle). Step 2: Close the lid of Developer 2 with the pump. Step 3: Mix the color and developer by tilting the bottle left and right for about 5 minutes. Do not shake the bottle violently. Step 4: Pump out the color solution and you're ready to dye your hair. Step 5: Apply the foam onto your hair evenly. And leave it for about 30-45 minutes. Step 6: Rinse off the foam color, shampoo your hair and apply the after color treatment. Overall, i find Schwarzkopf Freshlight Foam Hair Color is awesome. Super easy to use. Because of the Freshlight Foam formula, you won’t need to worry about having random patches of hair that are left un-dyed. 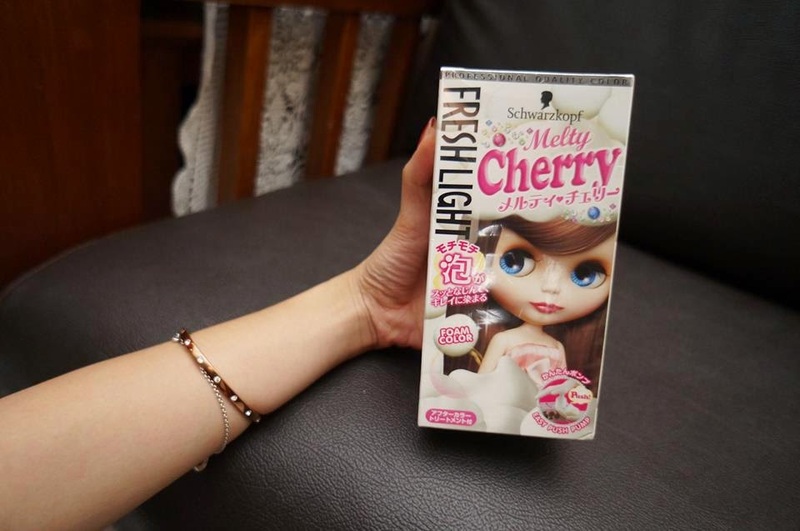 Are you curious where to get Freshlight Foam Hair Color? You can find this awesome product in Watson at a very affordable price. There are also six vibrant color for you to choose from and can easily spot it on the shelf since it has the prettiest and cutest packaging. Great value and promising results.